Unite Against Fascism (UAF) is again organising an educational trip to the Auschwitz concentration camp and the city of Krakow in Poland. 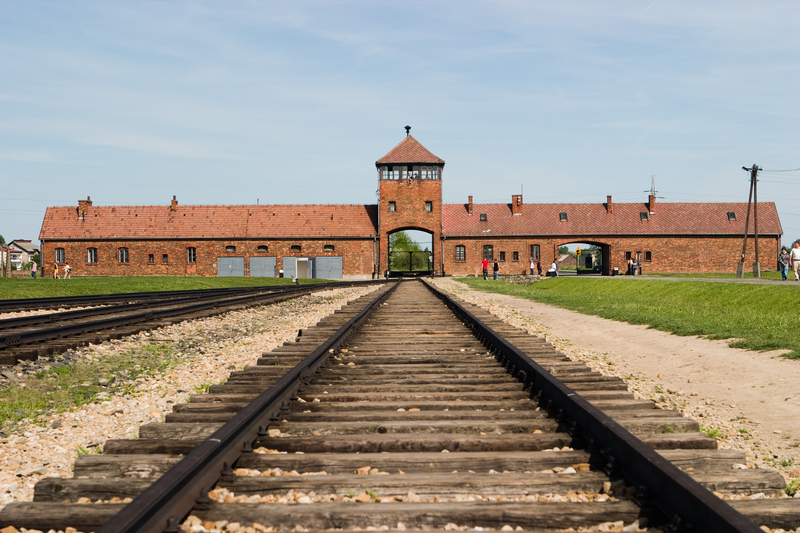 The trip aims to offer a greater understanding of the Holocaust. Trade unionists, students and teachers are particularly welcome. There will be guided tours and talks about the Holocaust, Jewish resistance and fighting fascism today. We will be based in the historic city of Krakow, a city that ranks alongside Prague and Vienna as one of Central Europe’s gems. Until the Second World War, Krakow was one of the great Jewish centres in Europe. The dates are from November 8th to November 12th. Between June 1942 and March 1943 the Nazis “cleared out” the ghetto and sent all the inhabitants to extermination camps. The story of the ghetto’s liquidation and Plaszow concentration camp was made famous by Steven Spielberg’s incredible film Schindler’s List. The trip costs £235 waged or £150 student/unwaged for 4 nights. This includes a central hotel, the guided tour of the Jewish quarter and ghetto, lectures and the coach trip to Auschwitz. You will need to book your own flights. Ryanair, EasyJet and BA have flights to Krakow from a number of UK airports. The full balance is required at latest by 20 September. Ask your trade union (or student union) if they may be prepared to make a contribution towards the trip as many trade unions have sponsored members to attend on previous trips.